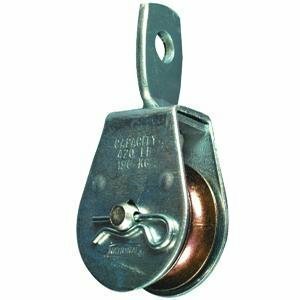 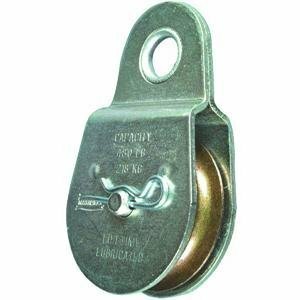 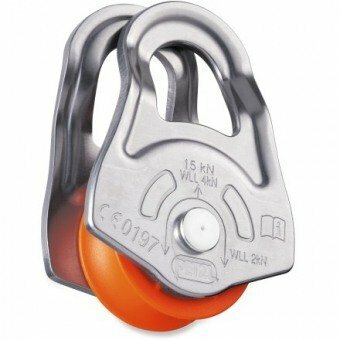 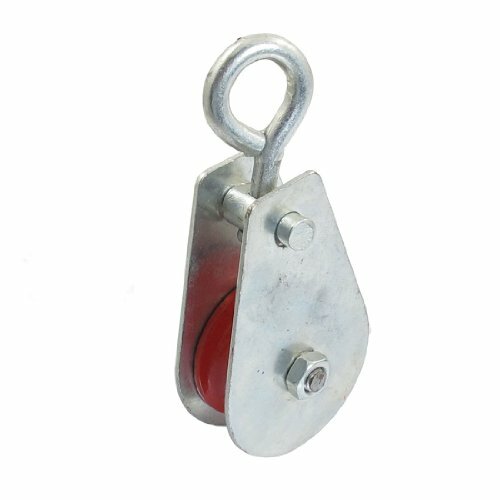 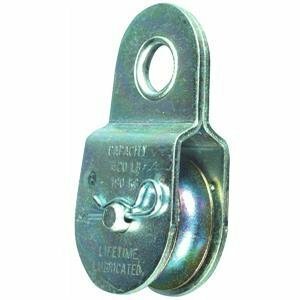 Description: A pulley, also referred to as a sheave, is a mechanism composed of a wheel on an axle or shaft that can have a groove between two flanges around its circumference. 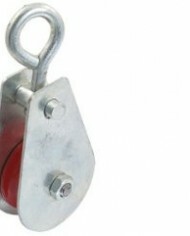 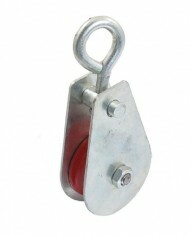 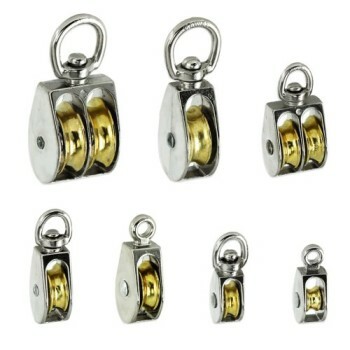 A rope, cable, belt, or chain on a regular basis runs over the wheel and within the groove, if present. 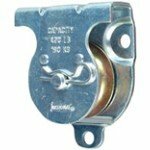 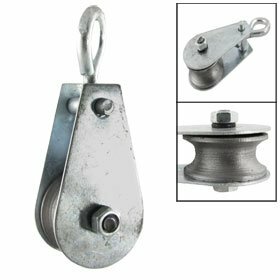 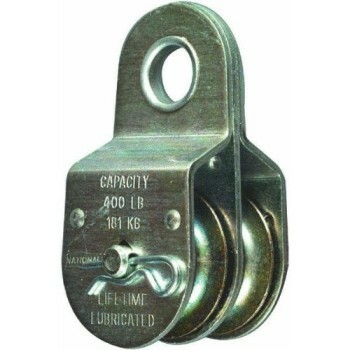 Pulleys are used to modify the direction of an applied force, transmit rotational motion, or realize a mechanical advantage in either a linear or rotational system of motion. 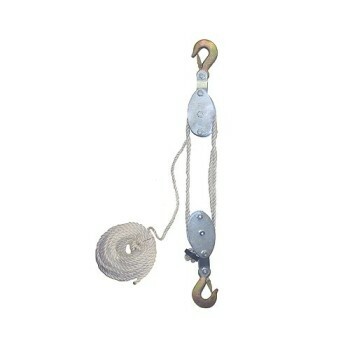 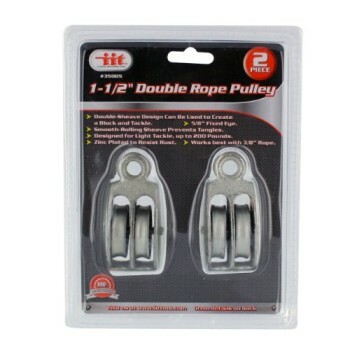 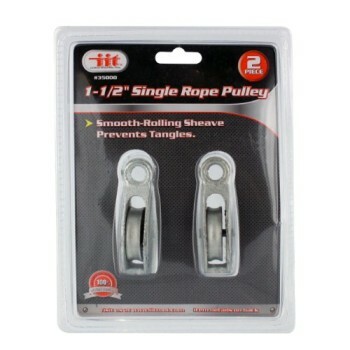 Only pulley here, rope isn’t included.